Your air conditioner is a lifesaver during the hottest days of the year. 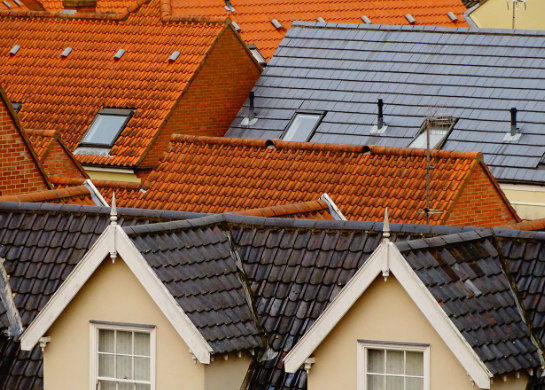 Keeping your home cool and comfortable when the summer sun is scorching down on your roof is refreshing. However, your air conditioner can break down or start malfunctioning at any time. 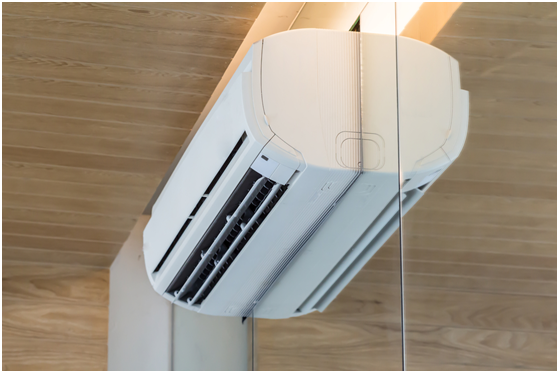 Knowing the telltale signs that your air conditioner needs some repair will save you the agony of replacing the whole unit and losing a substantial investment. A regularly maintained air conditioner will keep your house in pristine conditions for many years to come. Here are the top 4 signs you are in need of air conditioner repairs. Is your air conditioning system blowing out hot air? This is a clear indication that your system has a problem. Lack of cool air even at full blast could mean that your system’s refrigerant is too low. 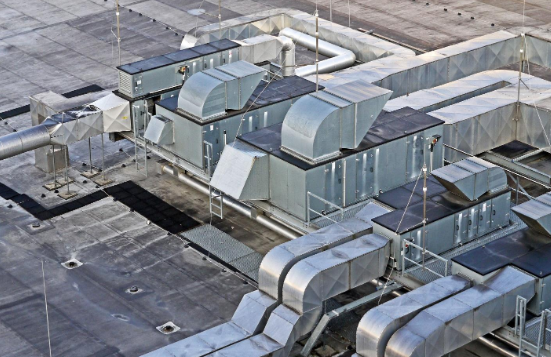 It could also mean that there is restricted airflow or compressor failure. 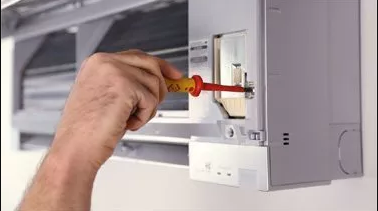 Check your thermostat programming; if the thermostat settings are correct but the air conditioner is still blowing out hot air then it’s time to call in a professional for expert diagnostics and repair. Have you noticed a strange, foul or pungent smell coming out of your air conditioner? This is a serious problem that must be dealt with immediately. The pungent smell could mean that your systems wire insulation is burnt and requires urgent replacement. Mould and bacteria can also build up in a poorly maintained air conditioner resulting in a musty smell. Persistent mold growth in your system is dangerous as it can put your family’s health at risk. Schedule an air conditioning service and ensure that the problem is sorted right away. Moisture and water leaks are also a sign that your air conditioner is in need of repairs. If you notice a pool of water around your system it could be an indication that your refrigerant is leaking which is quite dangerous as it can cause breathing problems if inhaled. It could also be a minor hitch such as a blocked drain tube that is causing the cooling system to malfunction. Either way, it is important to have the issue fixed right away to avert further problems. A well-maintained air conditioner will often run fairly quietly without interfering with your peace of mind. However, if you hear sudden loud, squealing and grinding sounds from your air conditioner it could be a sign of a big problem in your cooling system. If you notice that your system is also turning on and off at random whilst making unusual noises, do not ignore. Failure to repair the system immediately could cost you heavily as you would be forced to replace the unit entirely. A professional tune-up is of utmost importance. Ensure that your AC is fixed sooner rather than later to avoid a pricey breakdown. There you have it; 4 top signs that you are in need of air conditioner repairs. Are you looking for general service and maintenance of your air conditioner? Peninsula Air Conditioning will fix air con unit efficiently and get the job done in no time. Book a service today and add life to your air conditioner.